It’s always a good idea to bring a good jacket when traveling. 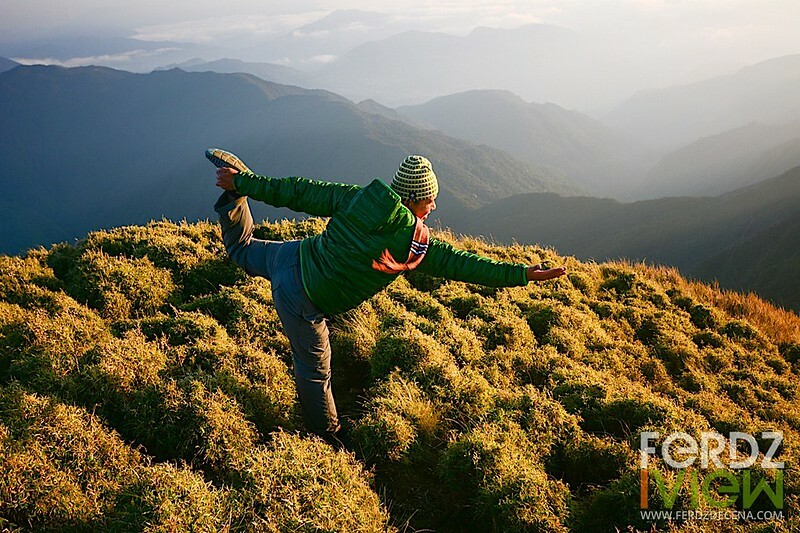 Even in our tropical country, squalls or drafts of cold can be sudden, especially when venturing to the Cordilleras. In my recent travels to the cold highlands, I got to use the Columbia Flash Forward Down Hooded Jacket this time. It’s a lightweight, ActiveFit, water resistant down jacket with a patented Heat Seal technology from Columbia. 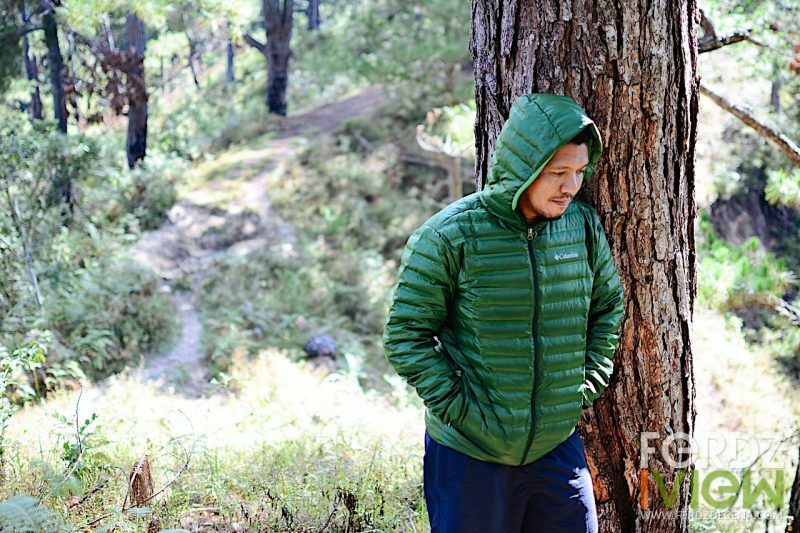 I put the jacket to the test at the chilly summit of Mt Pulag and the nippy air of Bontoc. Aside from the lightness, I also like how flexible the fit of the jacket is. Usually, I would have a “Large” sized jacket but for the Columbia Flash Forward Down, the “Medium” size fits just right, close to the body but still comfortable with full range of movements. 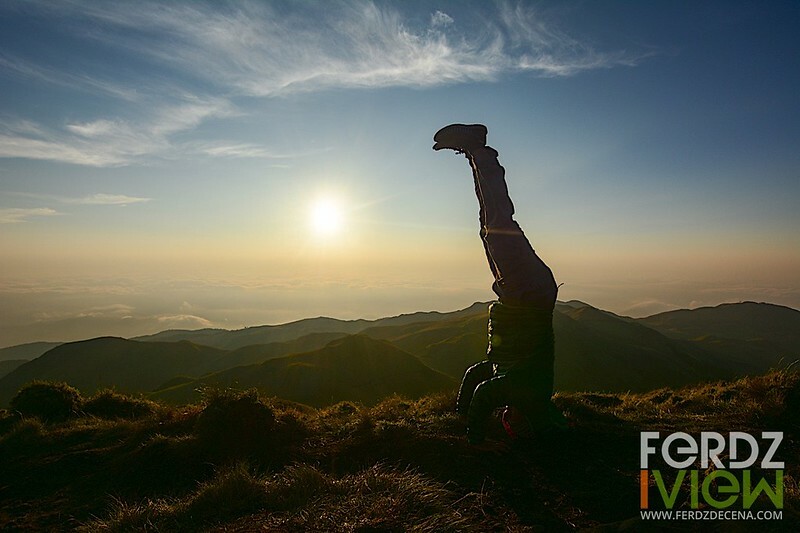 I had no problem doing some yoga asanas at the summit of Mt Pulag nor hiking in the early cold at the trails. 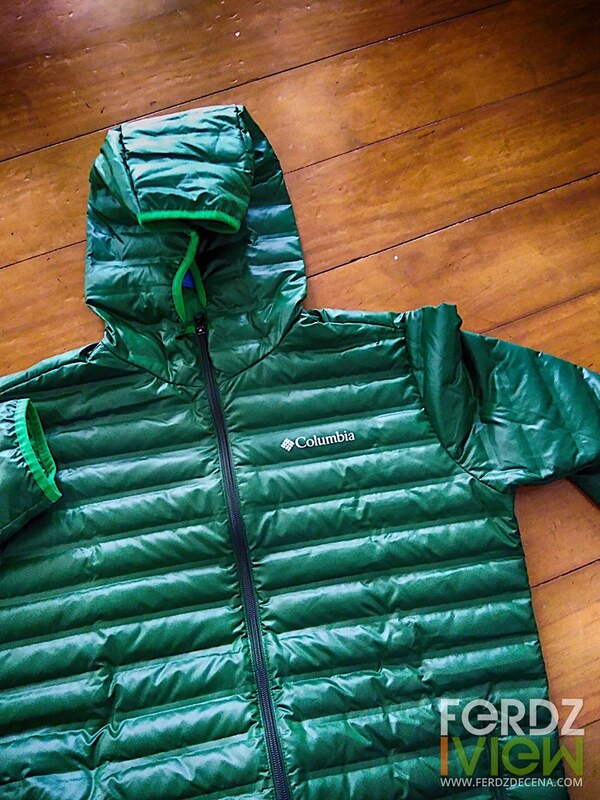 I enjoyed using the Columbia Flash Forward Down Hooded Jacket. 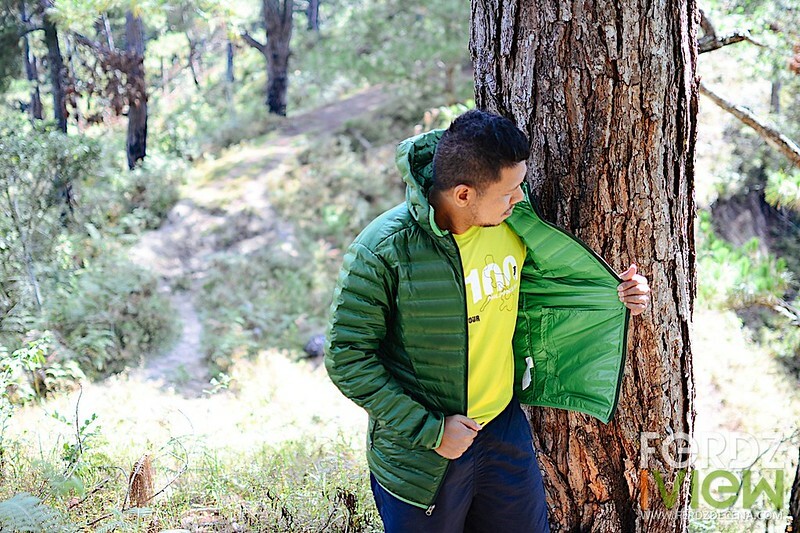 The main things I liked about it is its lightness, packability, ActiveFit, the color (love my woodland green), big pockets, and warmth. 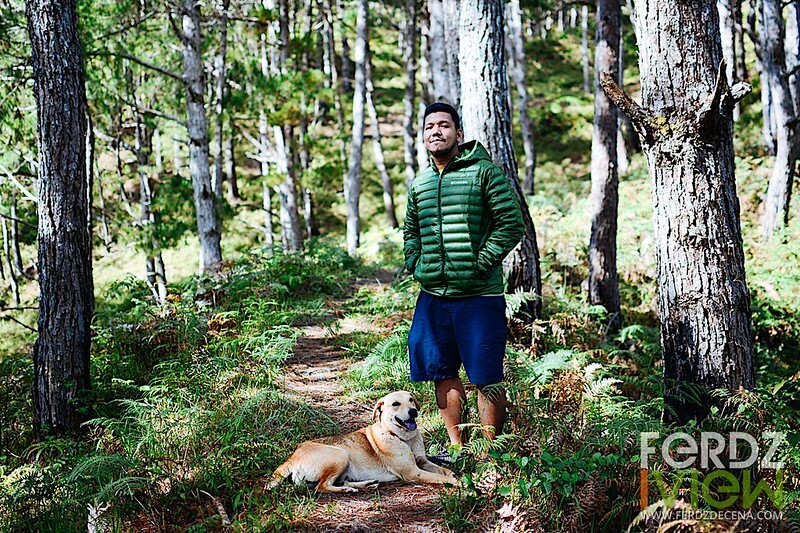 On the warmth, I don’t think it is the warmest down jacket but for general use and especially here in the Philippines it is good enough. In other destinations where temperature could go from 10 degrees centigrade to below zero, it is better to add some inner layers for that added warmth. The Columbia Flash Forward Down Hooded Jacket SRP is Php 6,990 is available at Columbia sportswear and Recreational Outdoor Exchange (R.O.X.) stores. They come in different colors: woodland green, marina blue, spicy red, hyper blue, graphite, deep rust, deep water and black.